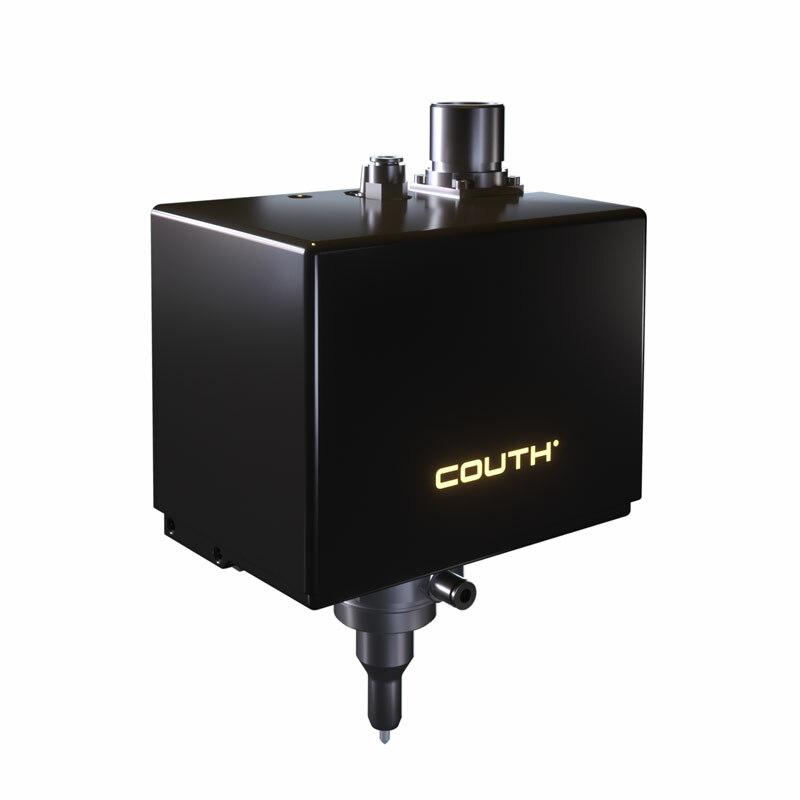 COUTH® offers an extensive range of solutions for marking the parts that make up vehicle gas emission systems. COUTH® offers an extensive range of solutions for marking the parts that make up vehicle gas emission systems. These go from the marking of catalytic converters to the marking of exhaust pipes. All of these components must be properly identified with Datamatrix codes or texts for traceability control management systems.